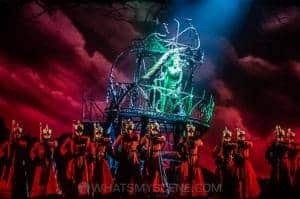 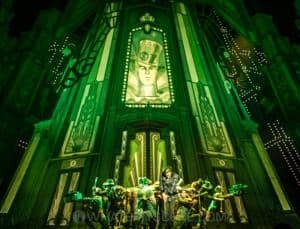 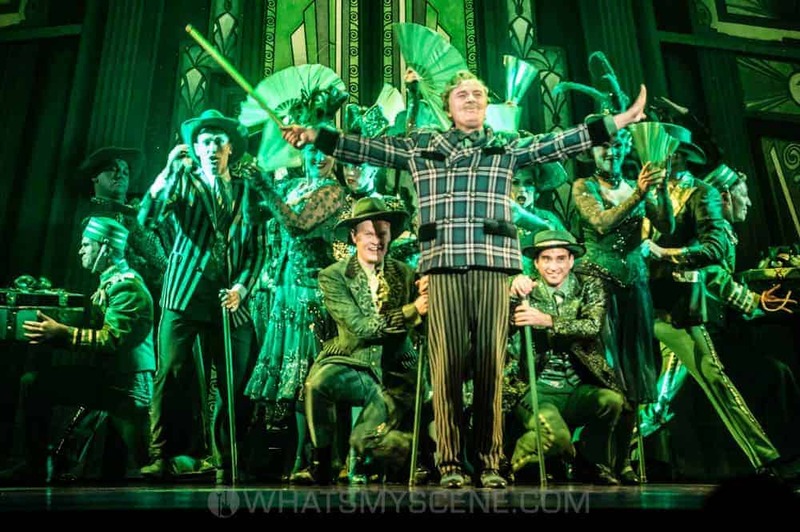 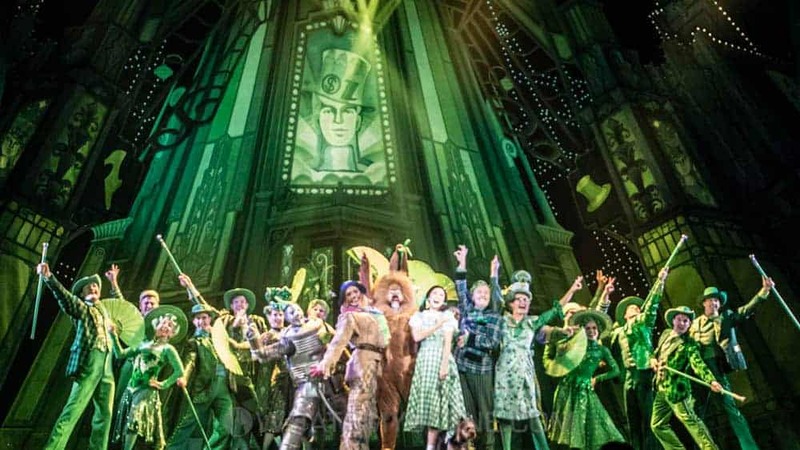 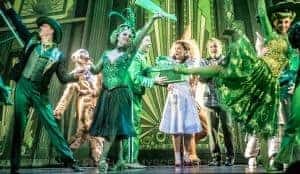 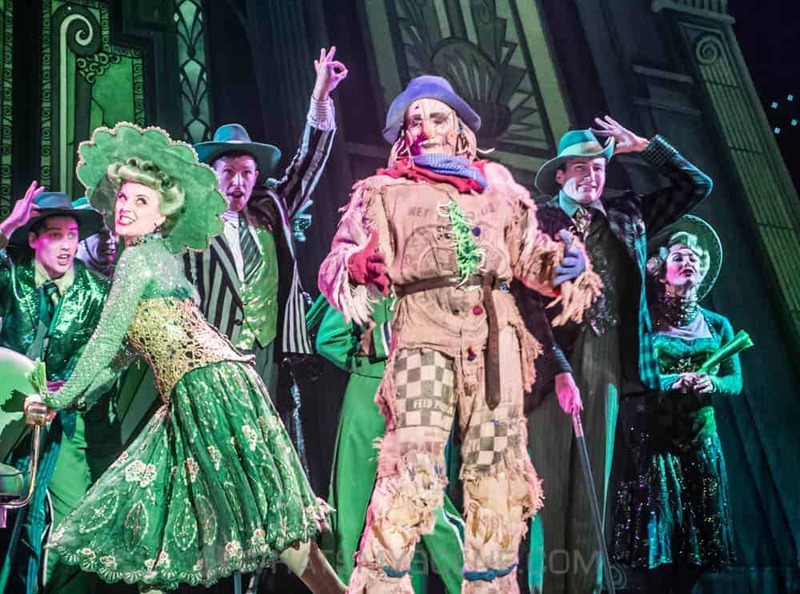 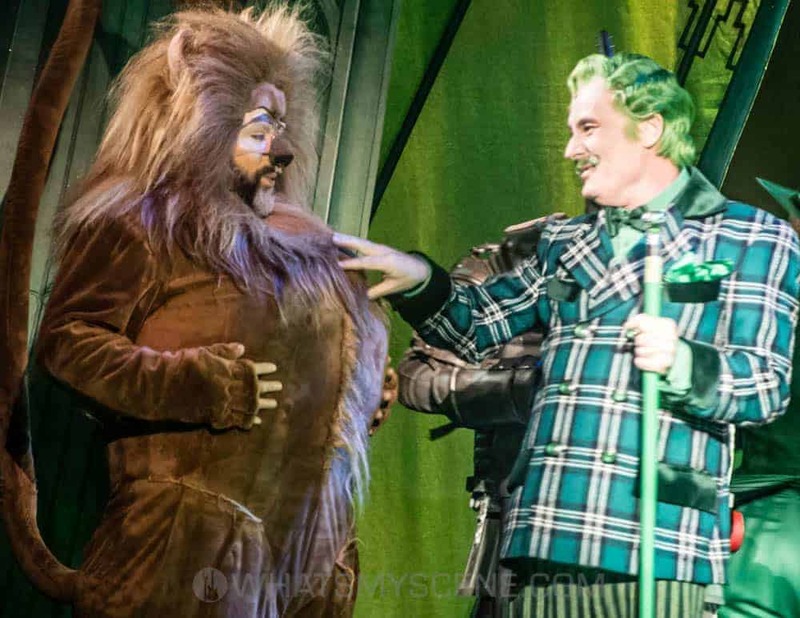 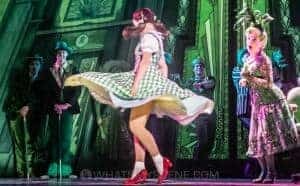 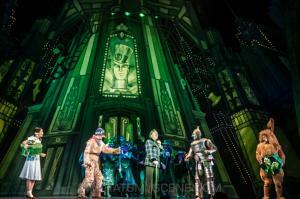 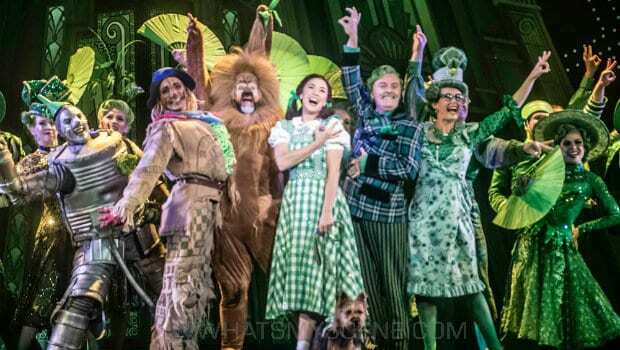 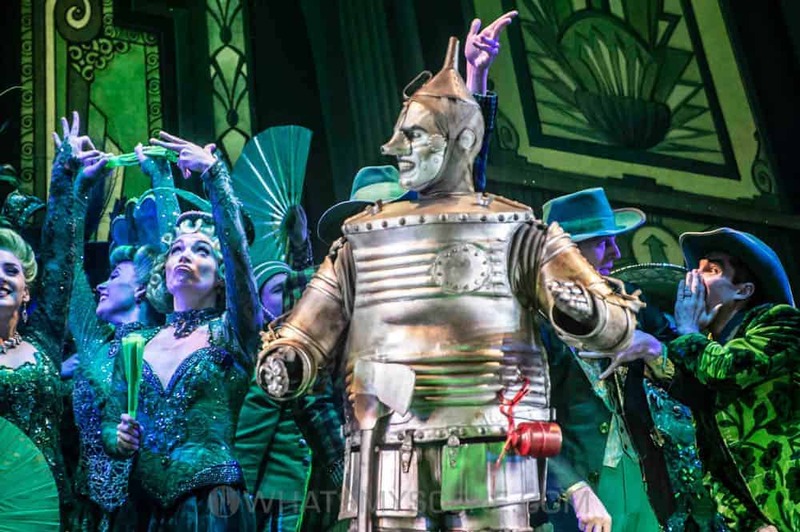 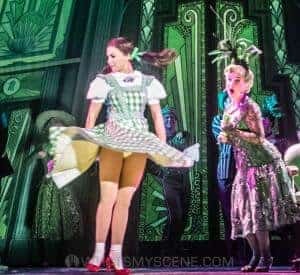 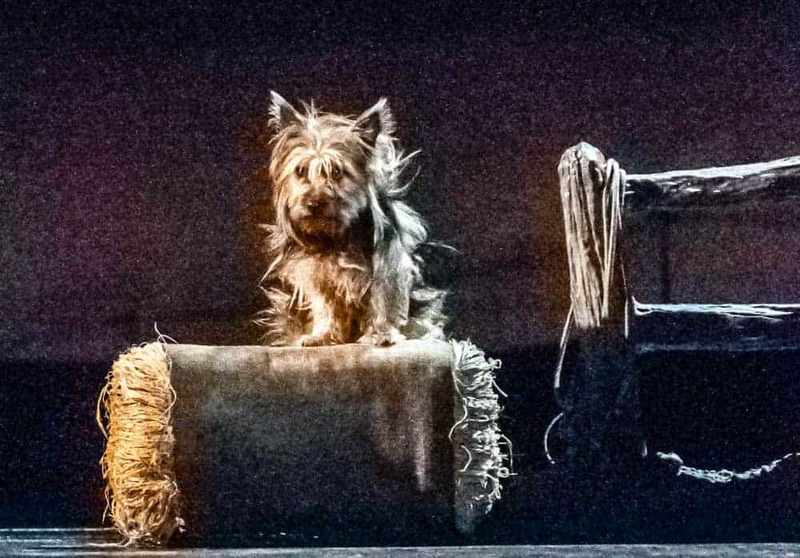 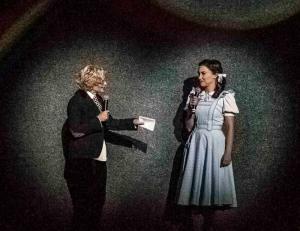 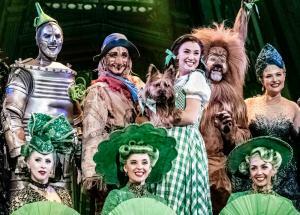 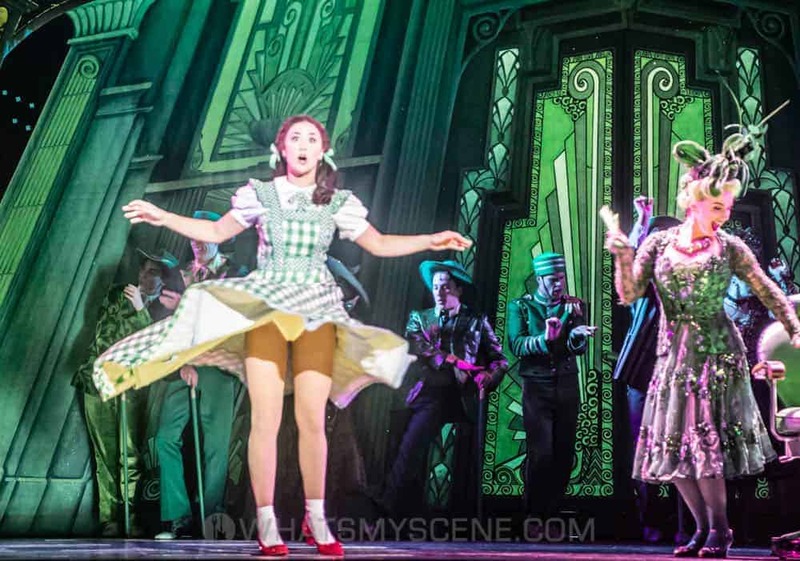 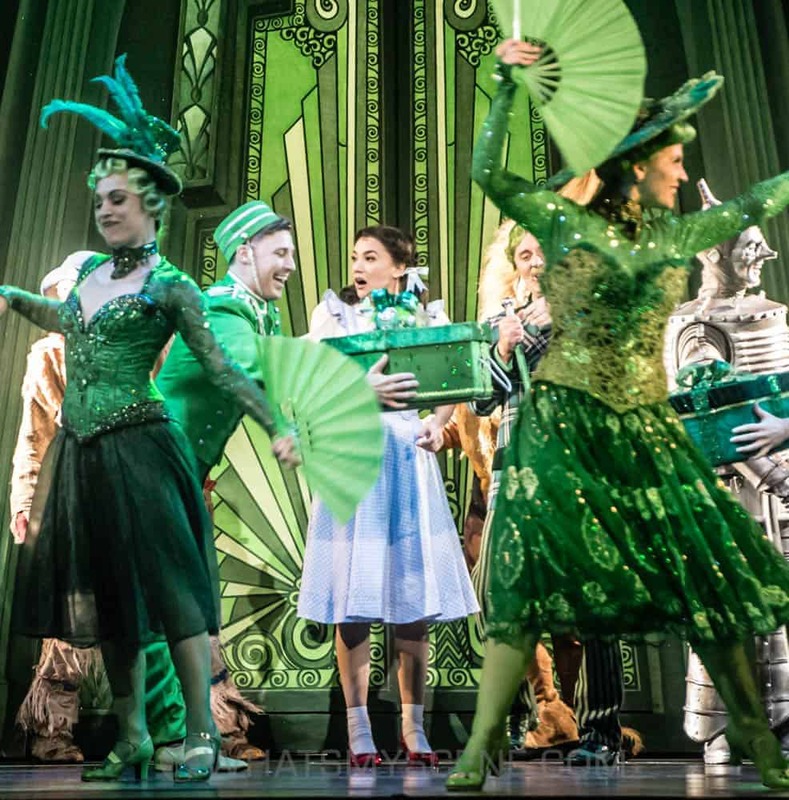 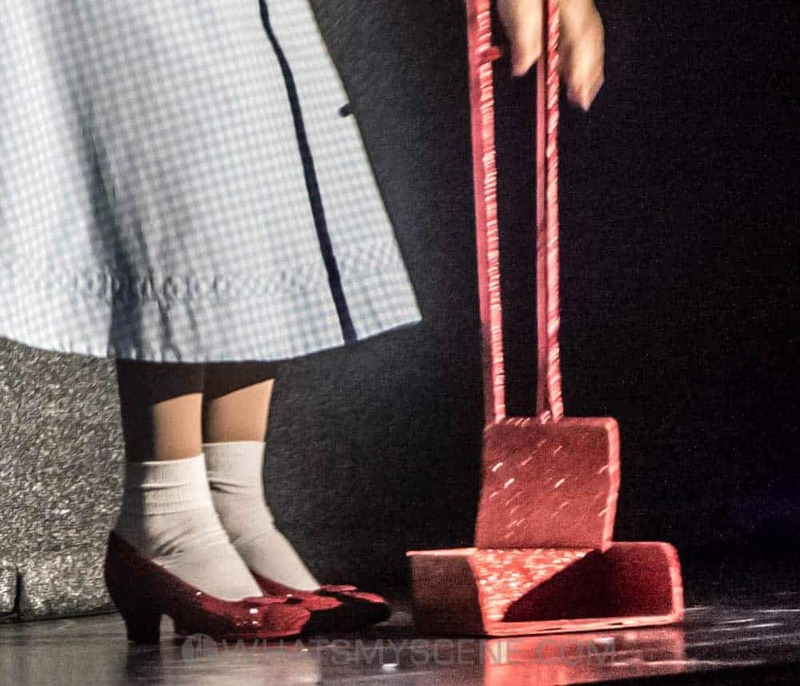 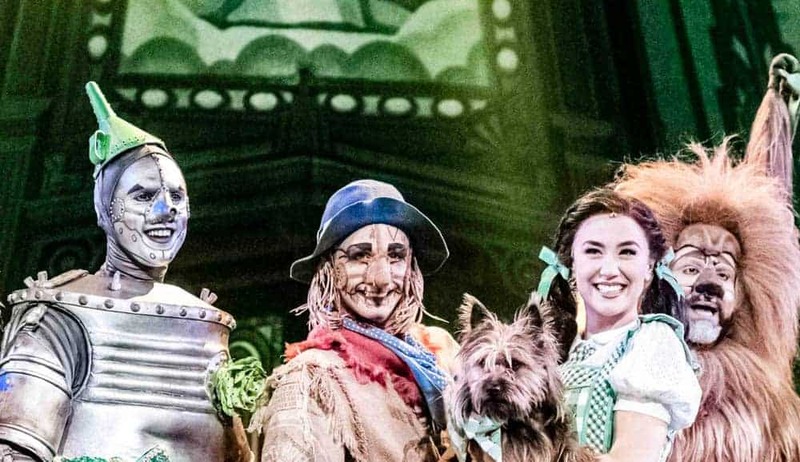 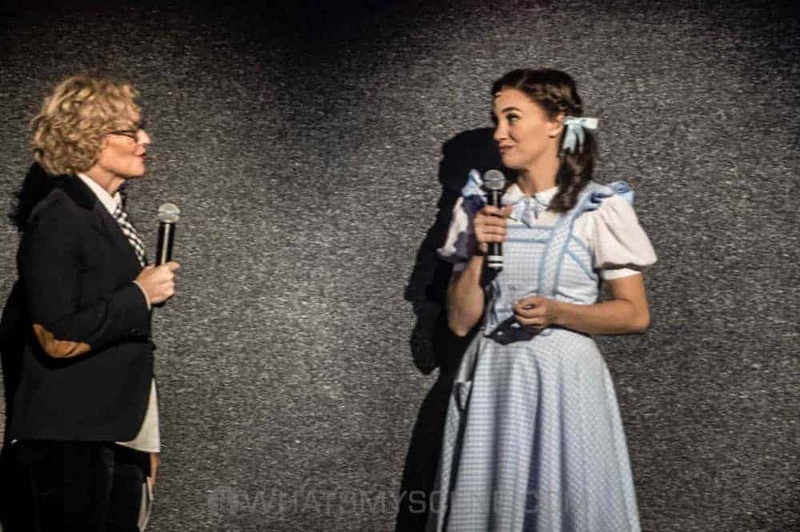 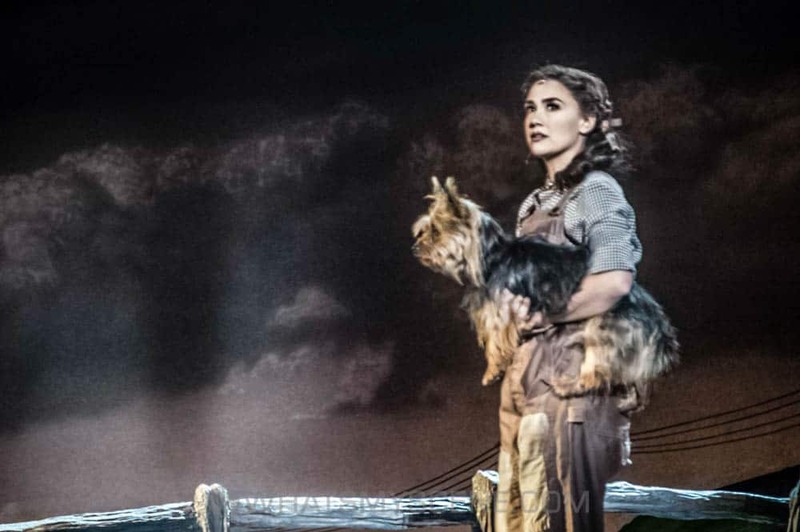 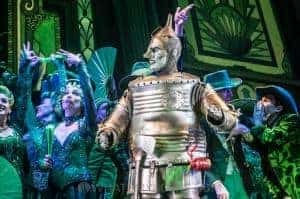 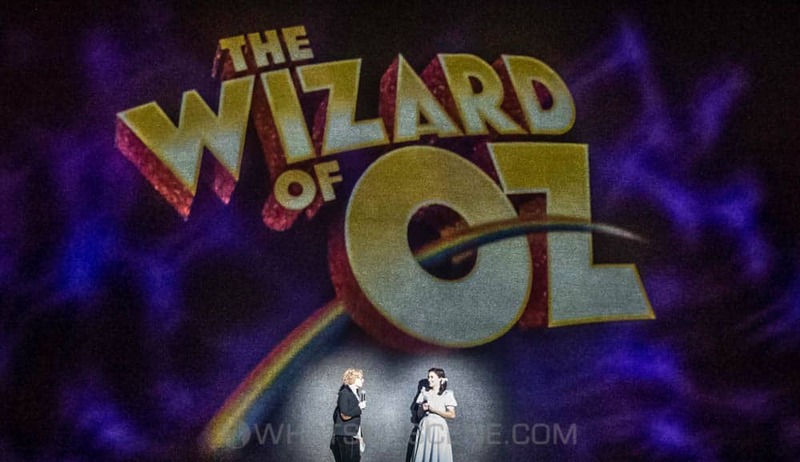 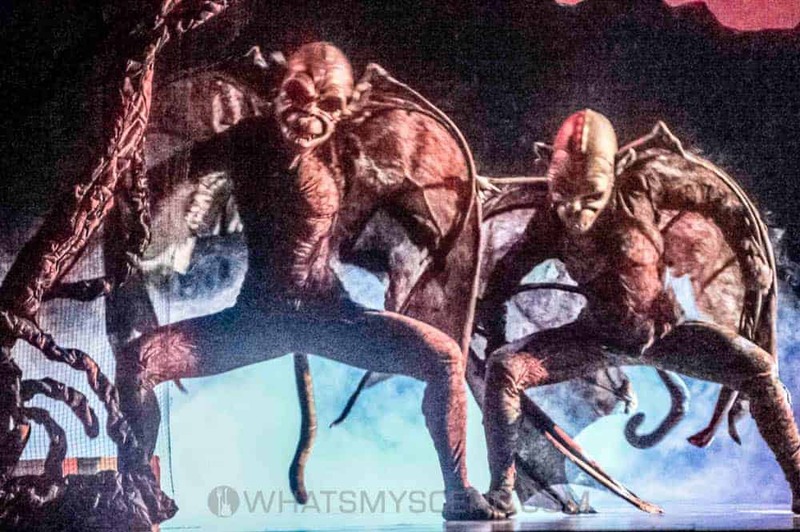 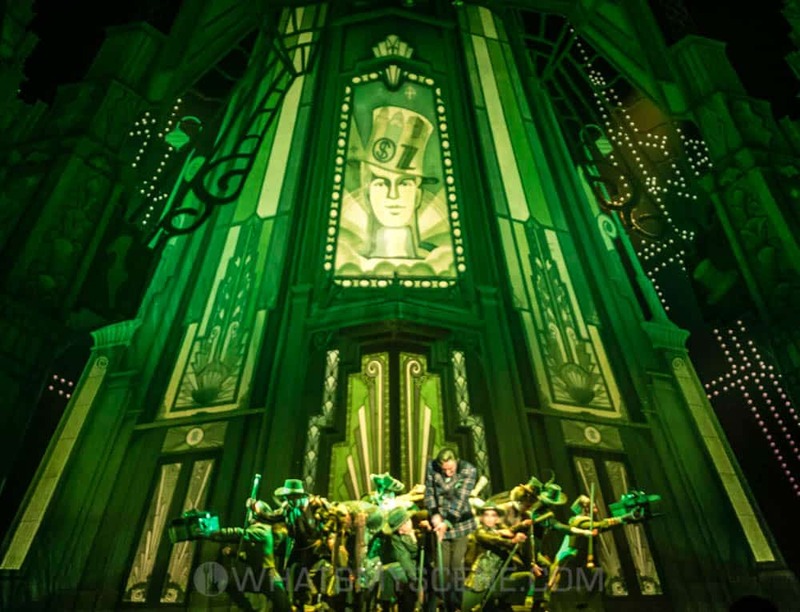 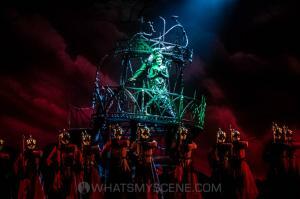 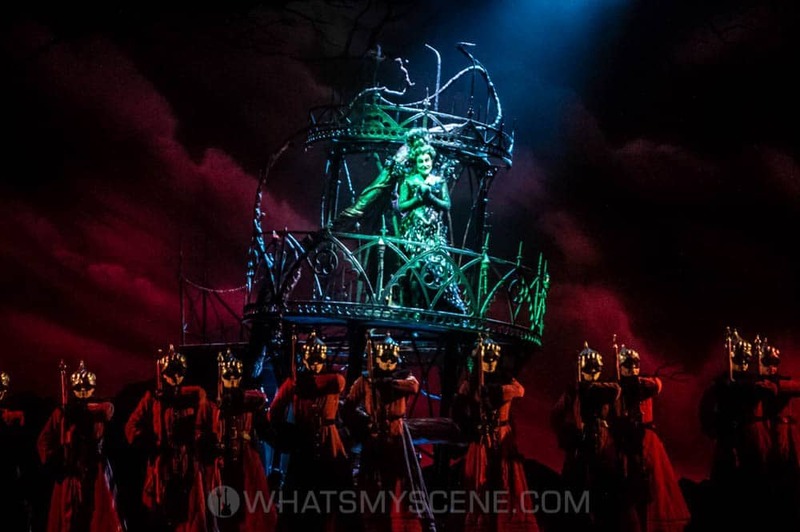 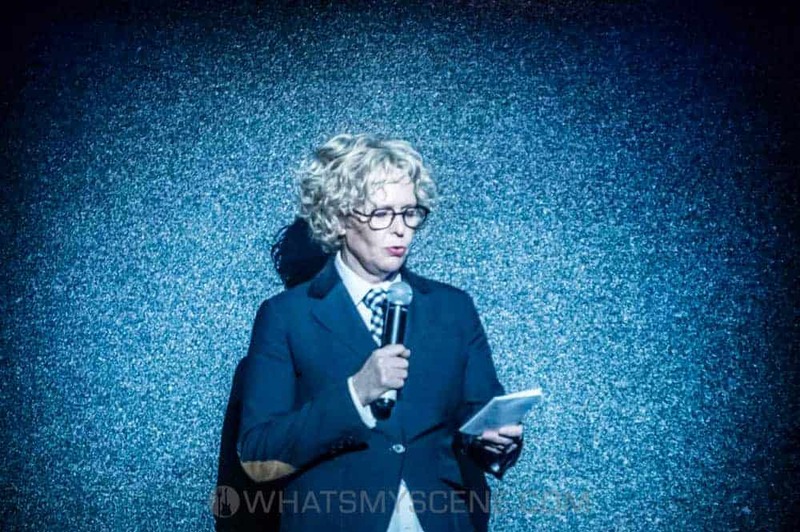 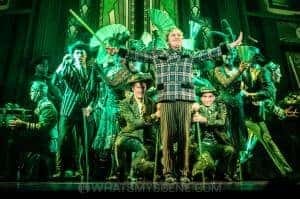 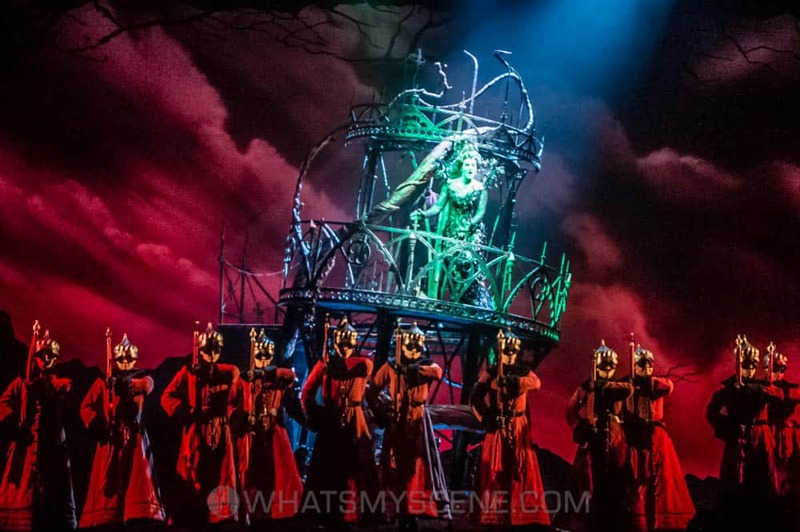 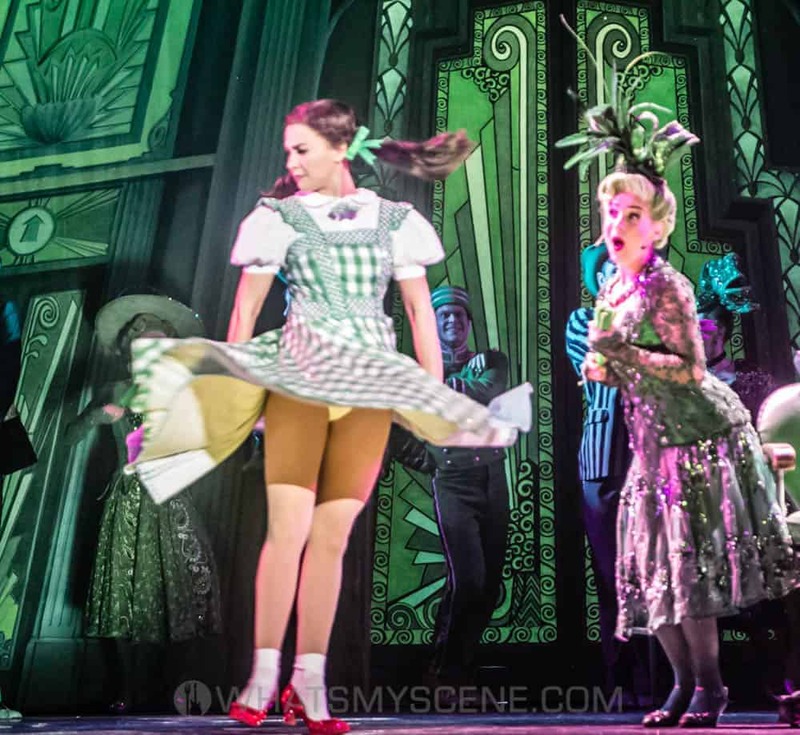 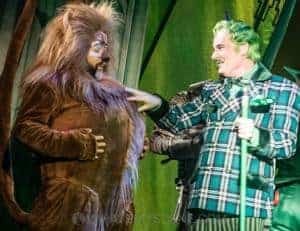 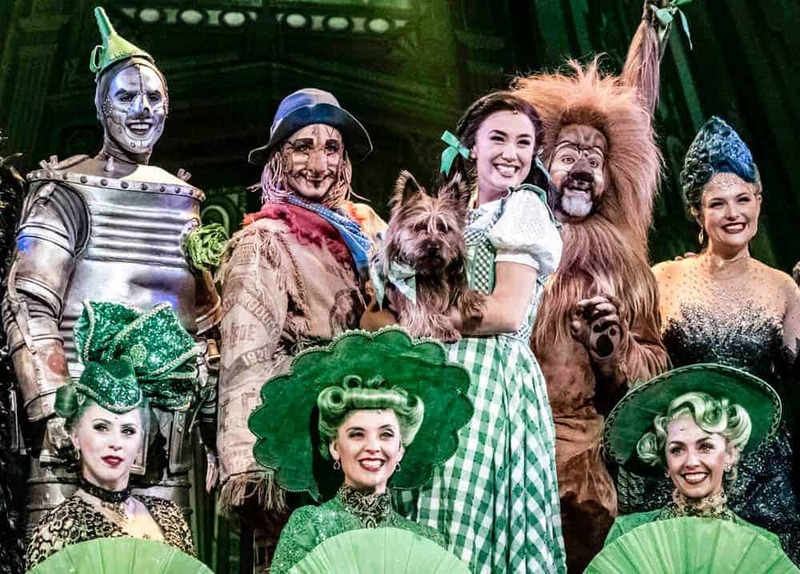 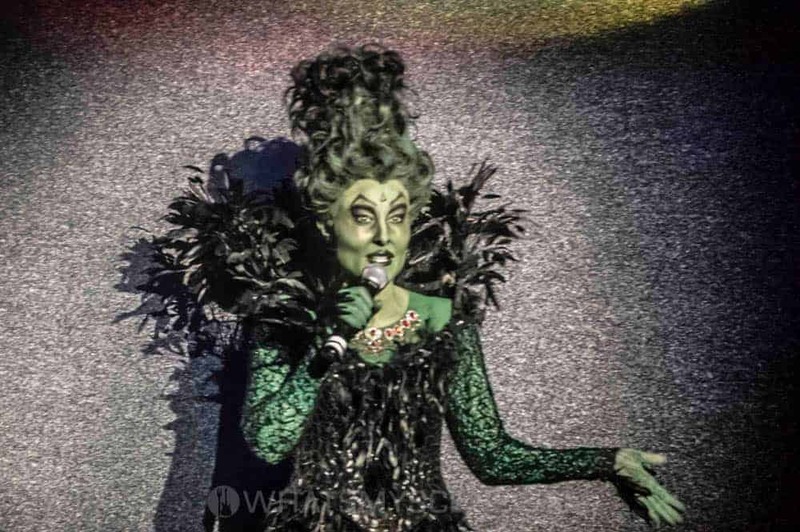 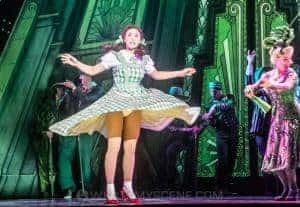 Andrew Lloyd Webber’s London Palladium production of the world’s favourite musical The Wizard of Oz had its Australian Premiere in Brisbane in November, then moved to Sydney in January followed by Adelaide, and is currently playing at the Regent Theatre, Melbourne. 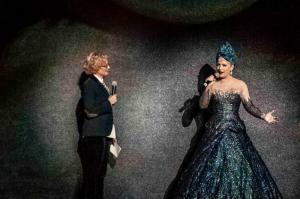 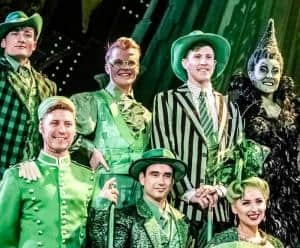 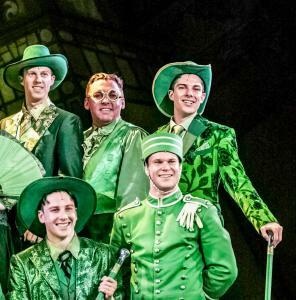 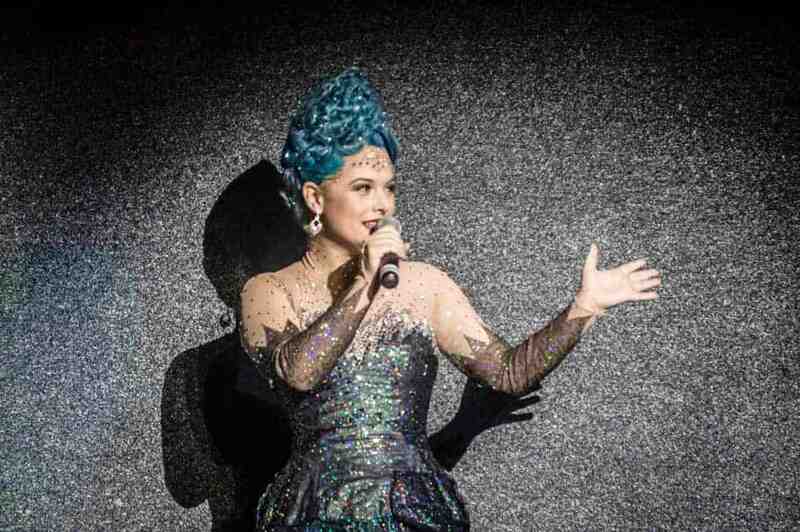 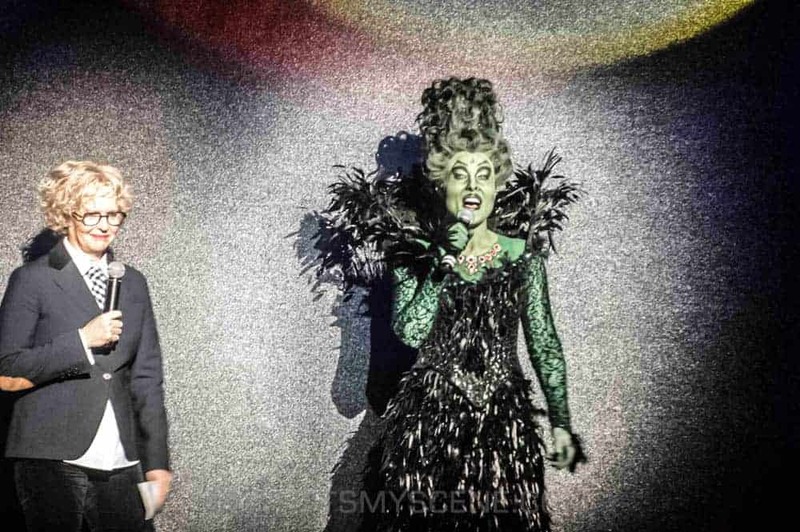 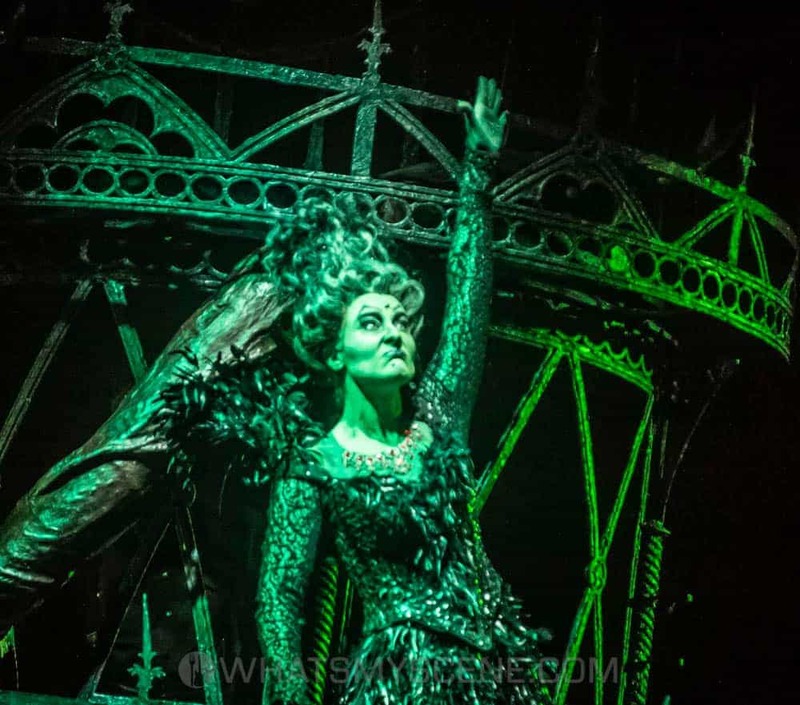 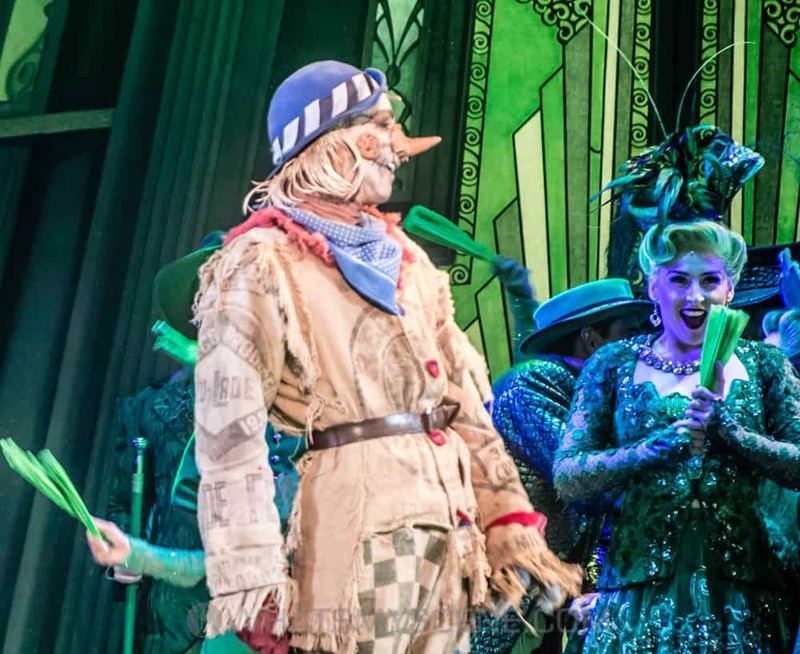 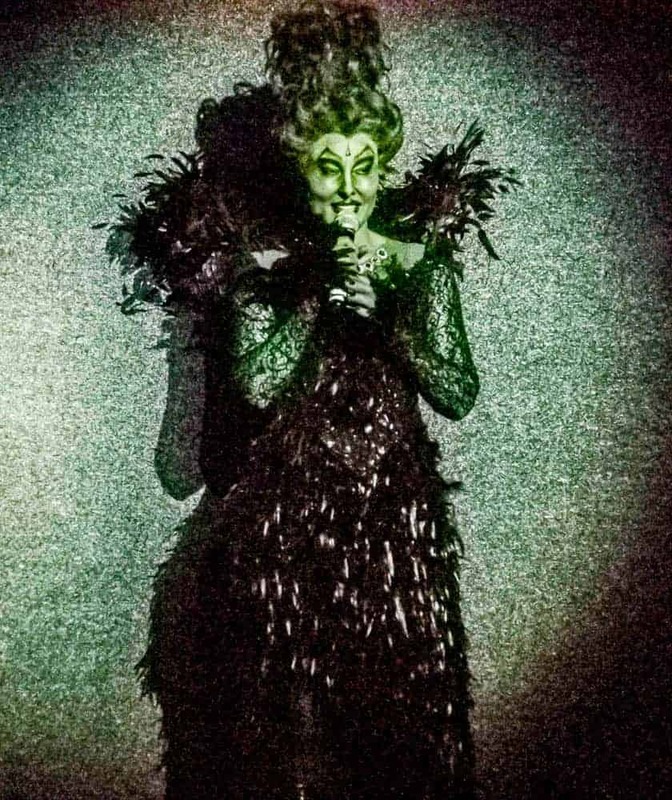 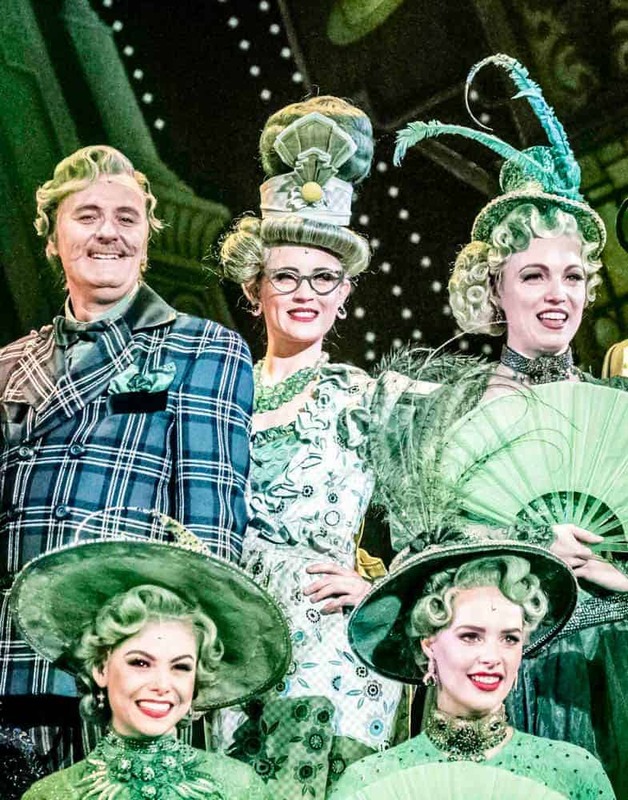 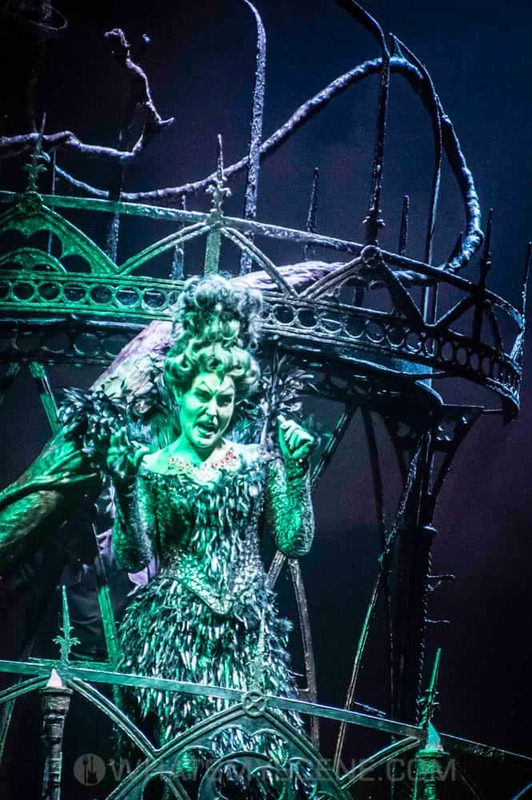 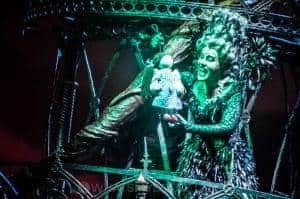 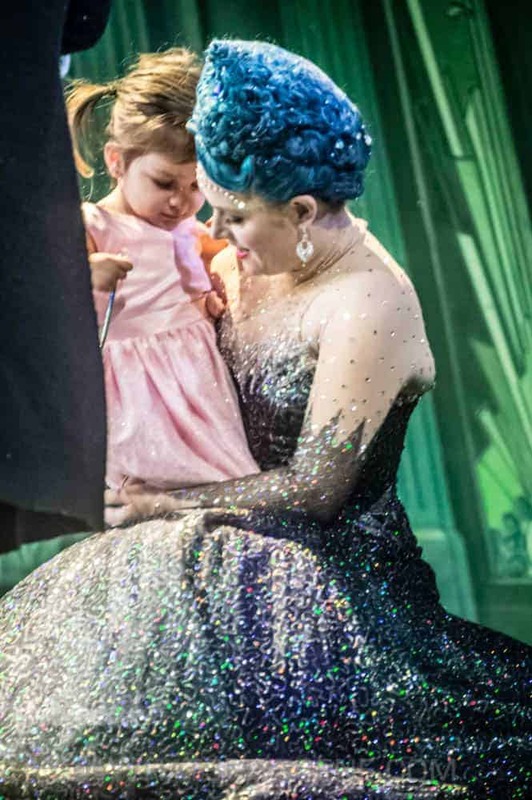 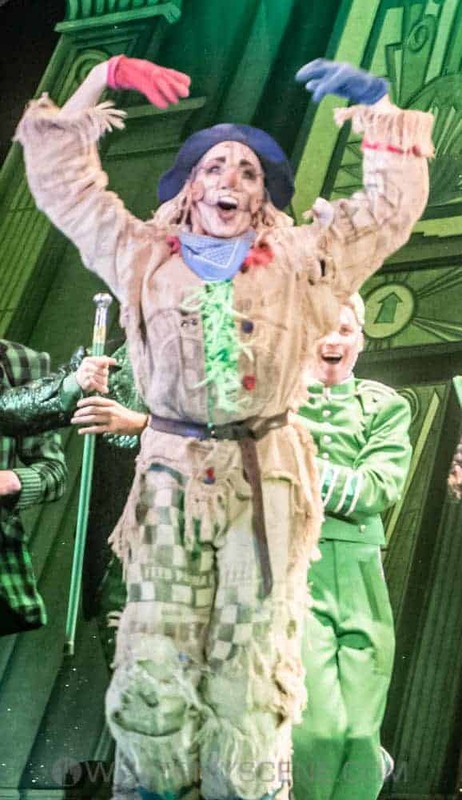 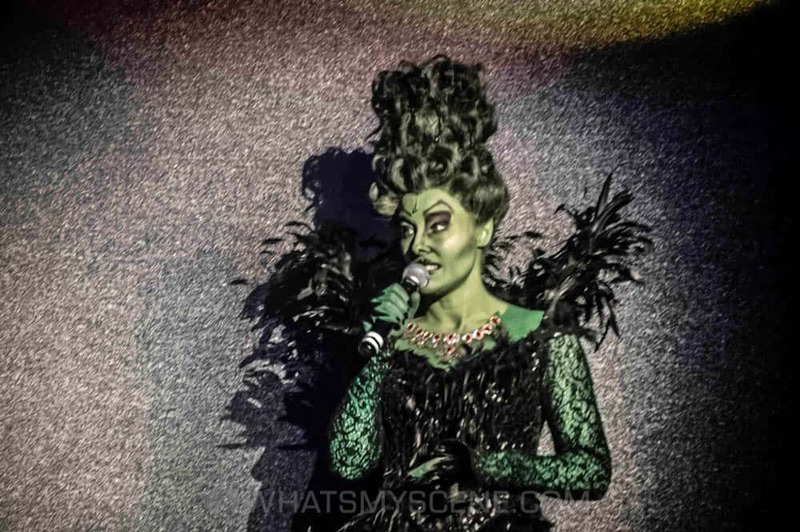 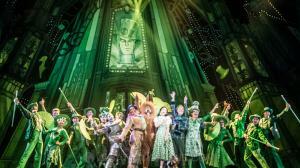 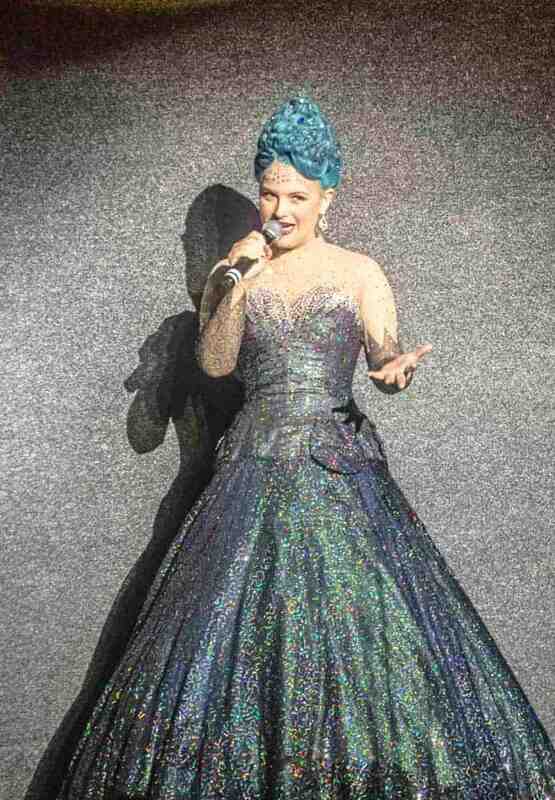 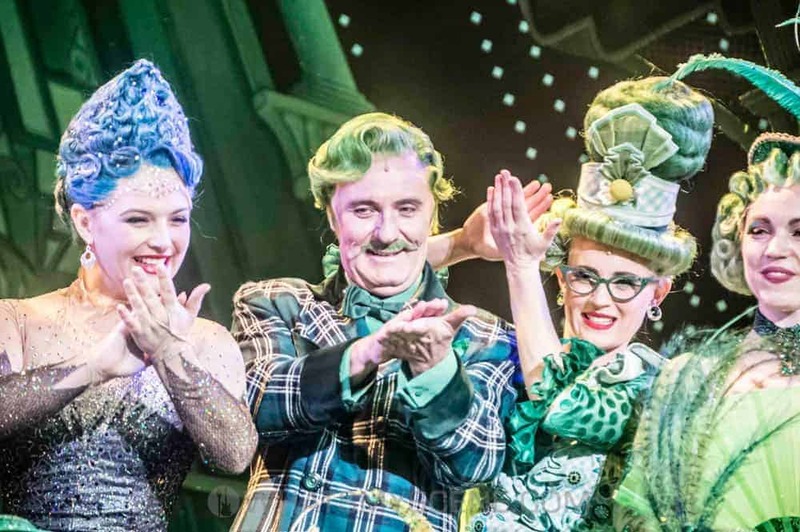 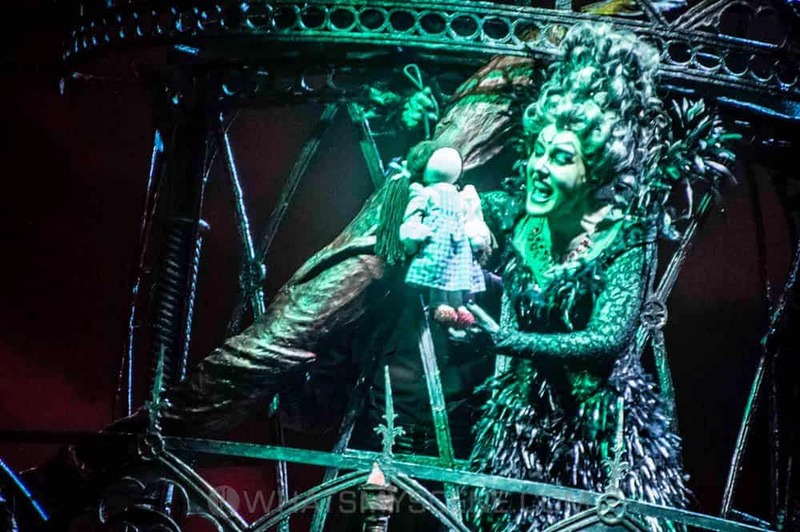 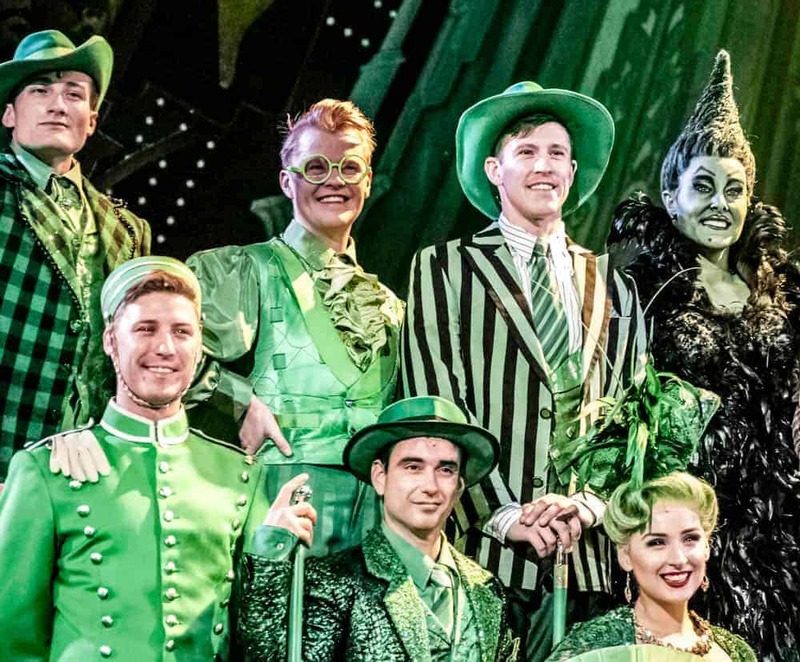 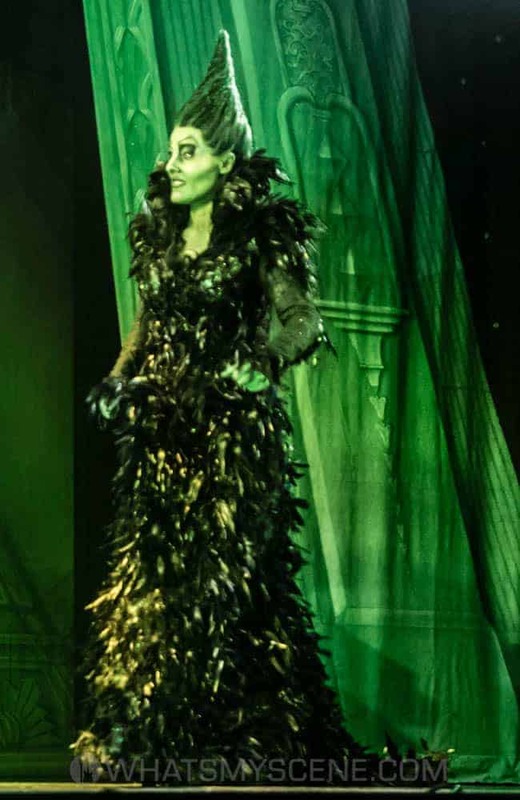 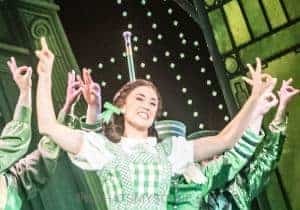 Leading The Wizard of Oz cast are Anthony Warlow as The Wizard and Professor Marvel, Lucy Durackas Glinda the Good Witch and Jemma Rix as The Wicked Witch of the West. 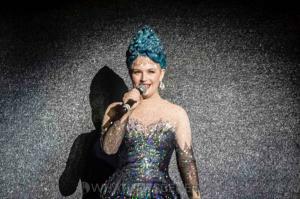 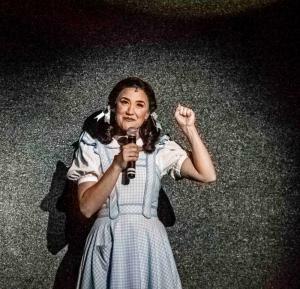 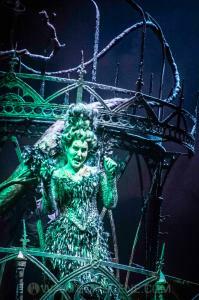 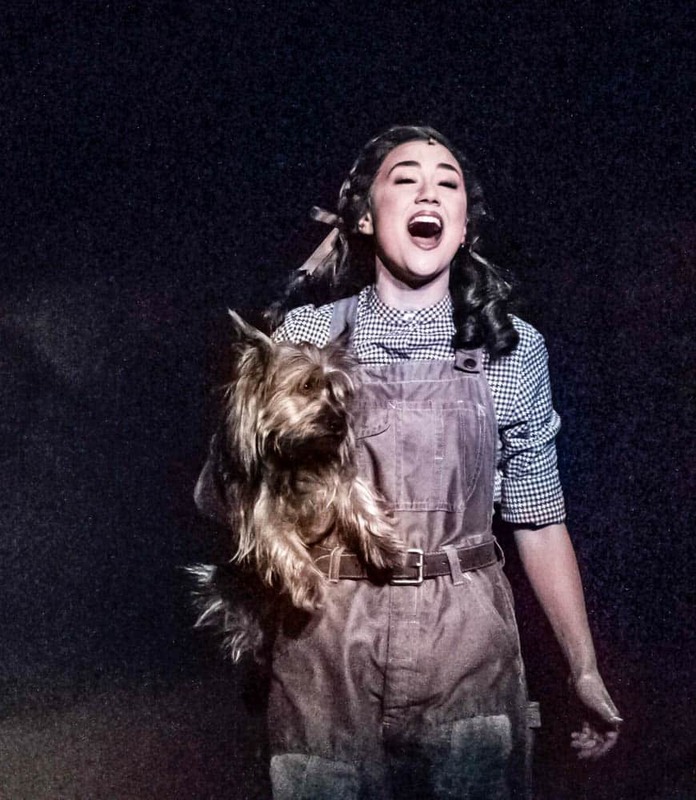 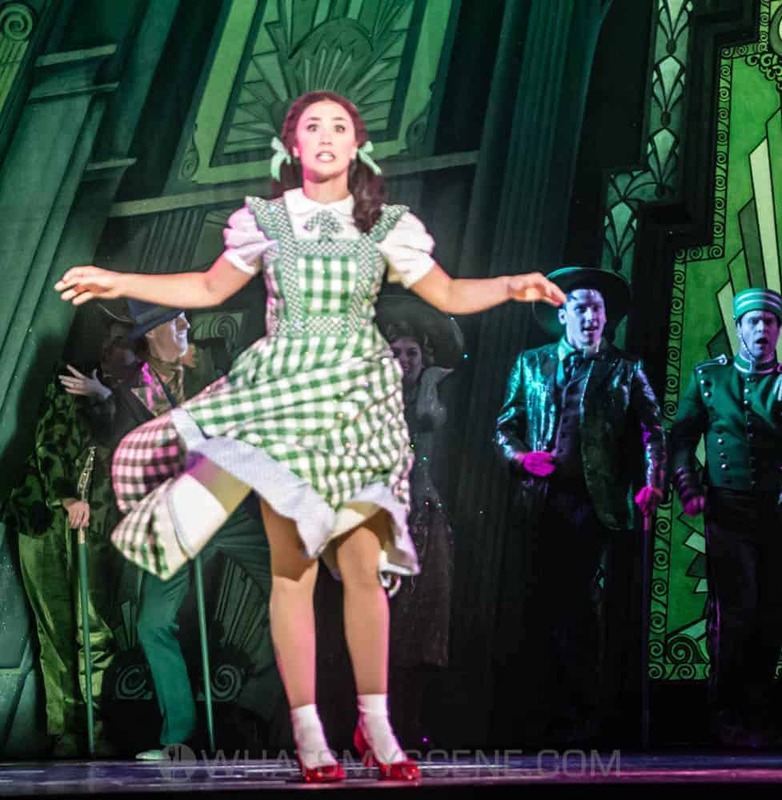 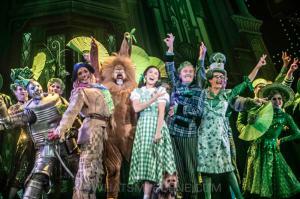 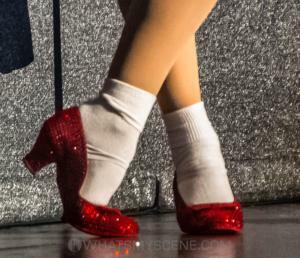 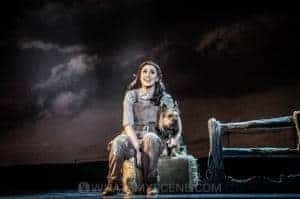 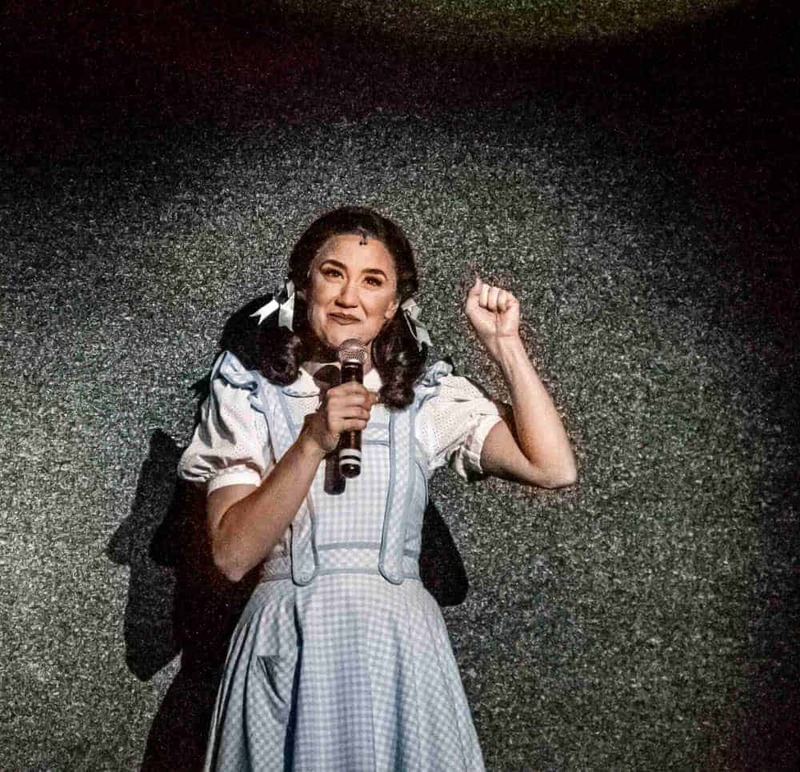 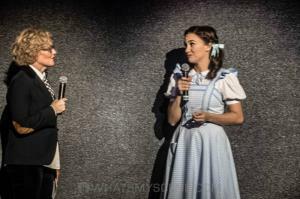 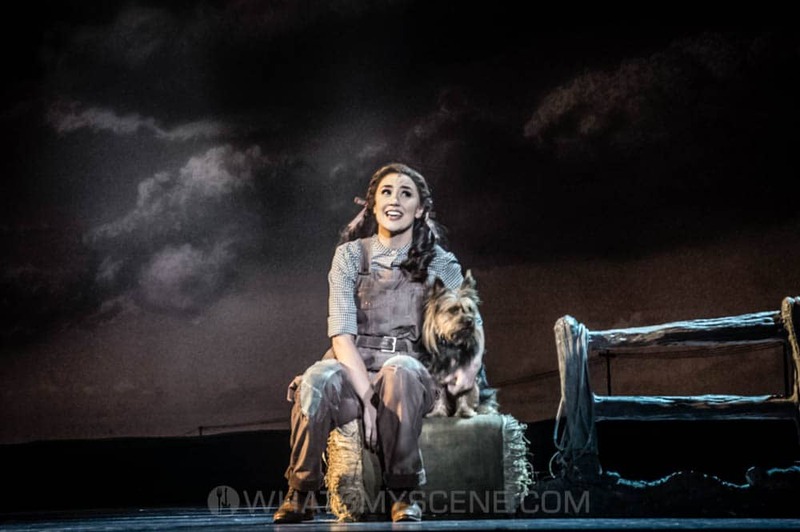 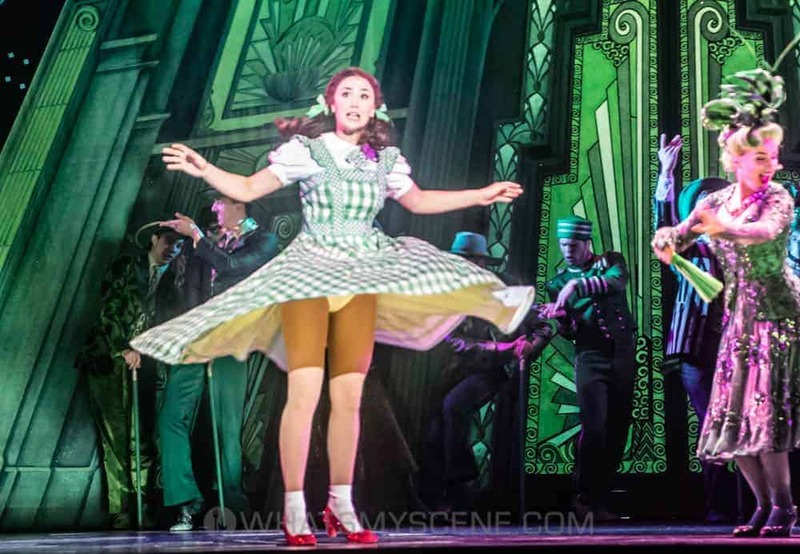 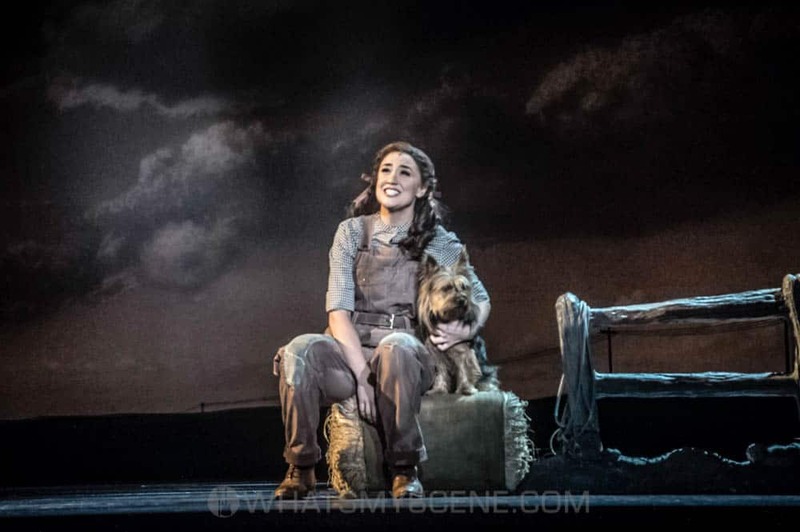 Rising star Samantha Dodemaide plays the coveted role of Dorothy, her first leading role in a major musical. 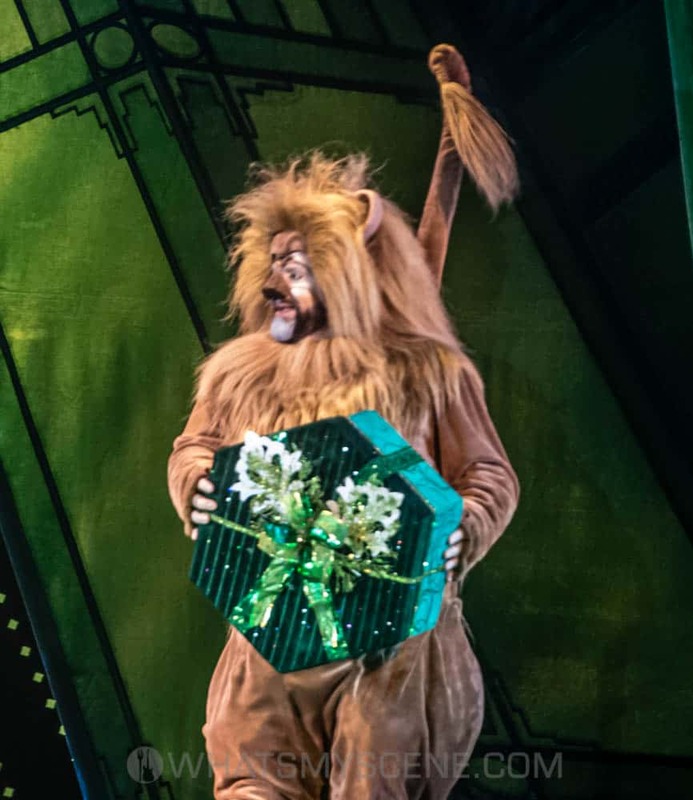 Eli Cooper plays the role of the Scarecrow, Alex Rathgeber plays the Tin Man, and John Xintavelonis plays the Lion. 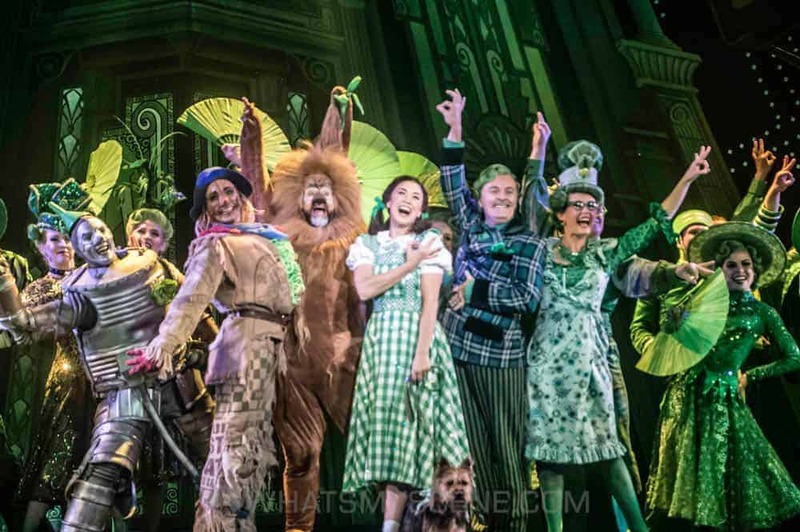 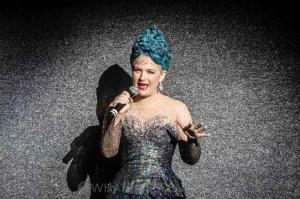 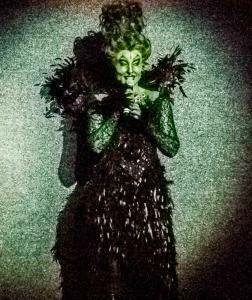 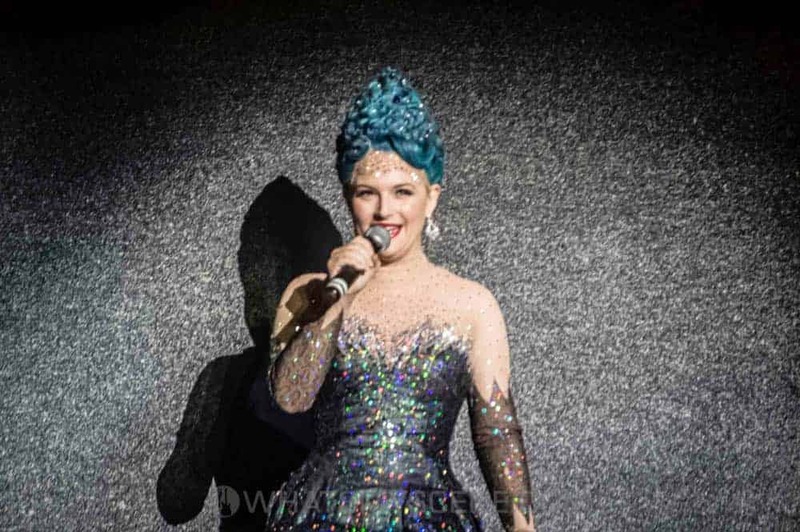 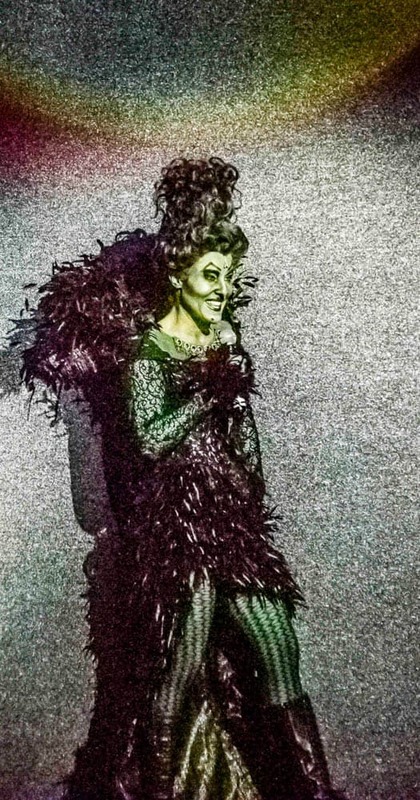 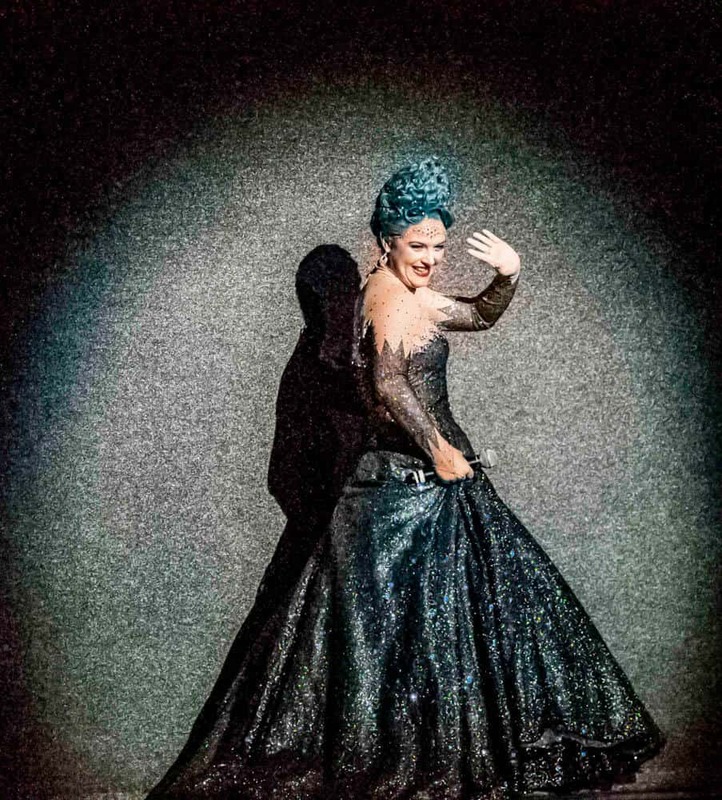 The ensemble cast includes Paul Hanlon as Uncle Henry and Sophie Weiss as Auntie Em, alongside Justin Anderson, Sheridan Anderson, Lewis Beer, Shay Debney, Sage Douglas, Mikey Halcrow, Zoe Ioannou, Bree Langridge, Rubin Matters, Scott Morris, Justine Puy, Michael Roache, Mitchell Roberts, Emma Russell, Dean Schulz, Darren Tyler, Caleb Vines, Stephanie Wall and Rachael Ward.